AccrocheClimb aboard the legendary 2CV French car by excellence, and let yourself be carried along a new course punctuated by anecdotes and stories that your driver-guide will tell you. By booking this short break, you realize a savings of 10% on the guided tour in 2CV car. 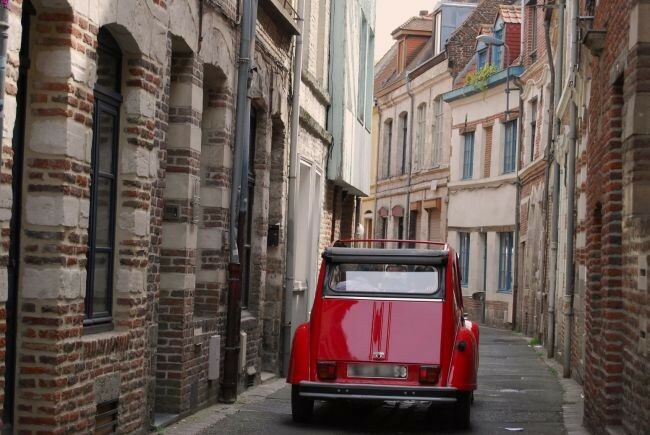 Both friendly and cultural, our surprising 2CV tour, lead by our driver-guide, enable you to live an unique and unforgetable experience in a friendly and pleasant atmosphere. You will be welcomed by our team of private and friendly drivers-guides, with good knowledge of the 2 CV and the town. 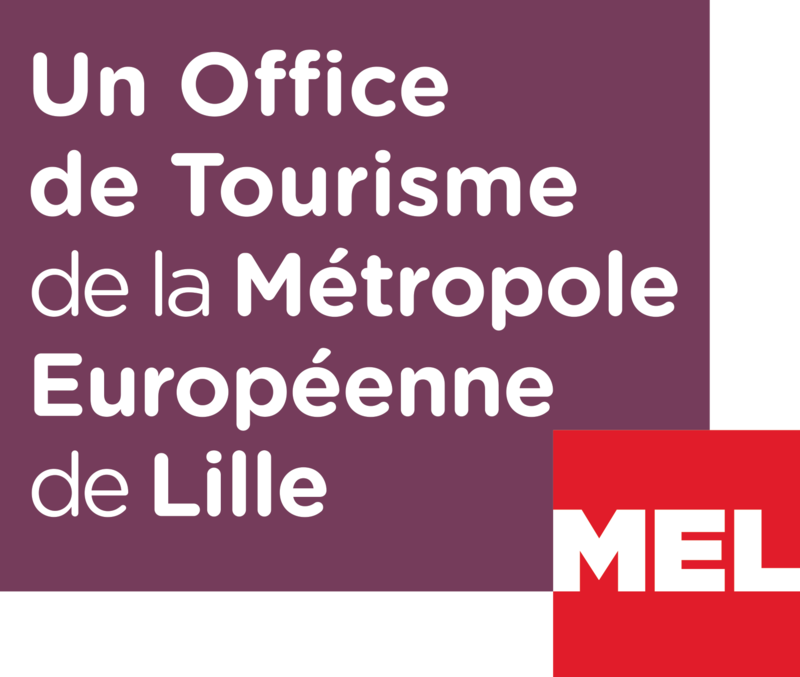 During this tour you will discover anecdotes of the monuments, the must-see streets of Lille, the History and Architecture of the city. The cars are convertible. The course is thought to optimize the tour and explore the narrow streets of the old city. 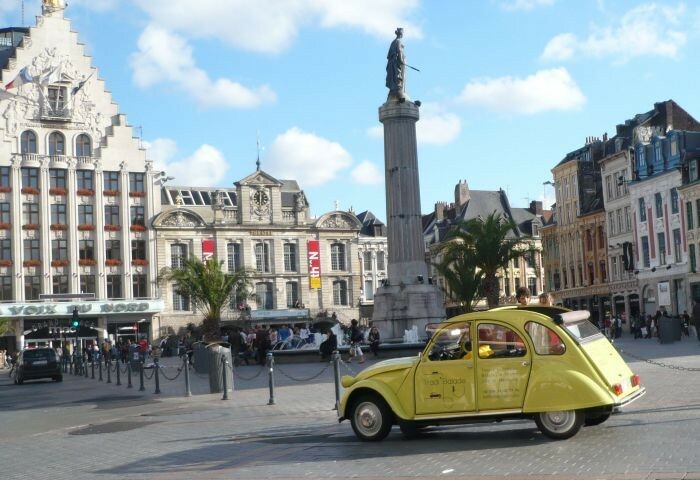 - a guided tour of Lille in a convertible 2CV car - during 1h. charming streets of the old Lille - Visit in french or in english. Opening times : daily from 9am to 9pm. With this reservation, you realize a savings of 10% on the guided tour in 2CV car! 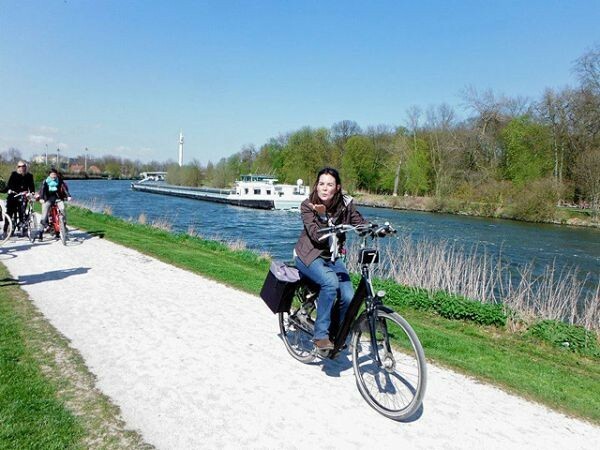 - let yourself be tempted by an unusual guided tour "Lille Bike Tour"! New and original, you visit Lille on authentic and flowery Dutch bikes (or tandems) as in Amsterdam! The tour lasts about 2 hours and allows you to discover the main sites of Lille and its history on "Lille at the water's edge" theme. Your cycling guide will show you what he likes most about his city, and sometimes overlooked corners on a course consisting of approximately 10 stops for comments, and also fun cycling challenges! Departure on Fridays, Saturdays & Sundays at 10am + on request (visit in French or English - minimum 2 people). Preferential rate !